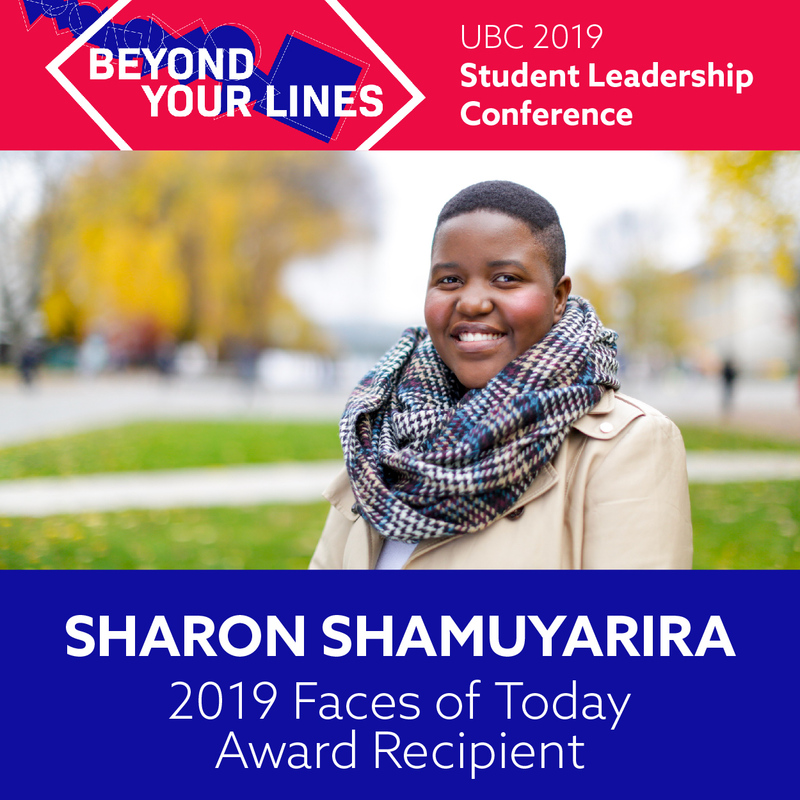 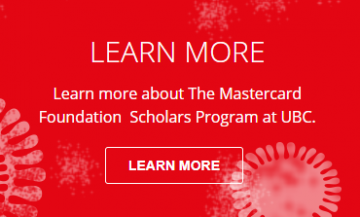 The University of British Columbia (UBC) is pleased to be partnering with The Mastercard Foundation to foster the next generation of African leaders. 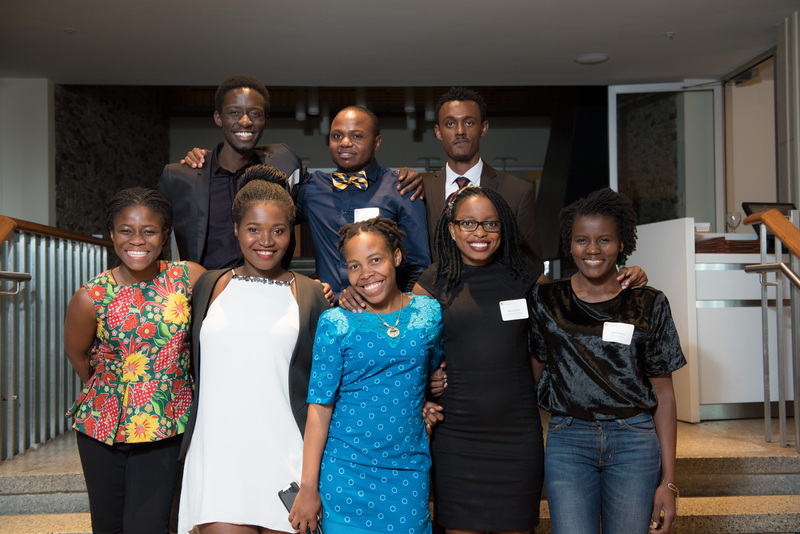 The Mastercard Foundation Scholars Program at UBC will provide 163 academically talented yet economically disadvantaged young people from Sub-Saharan Africa with access to quality and relevant university education at UBC. 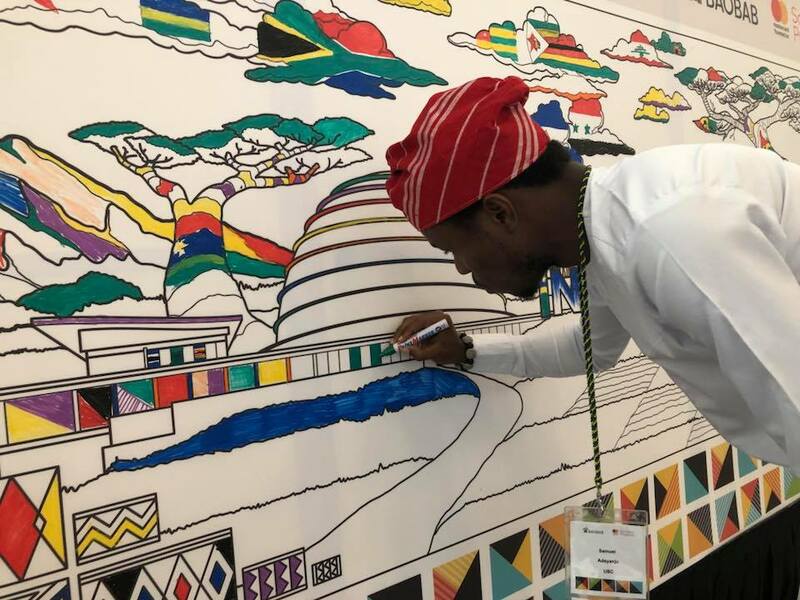 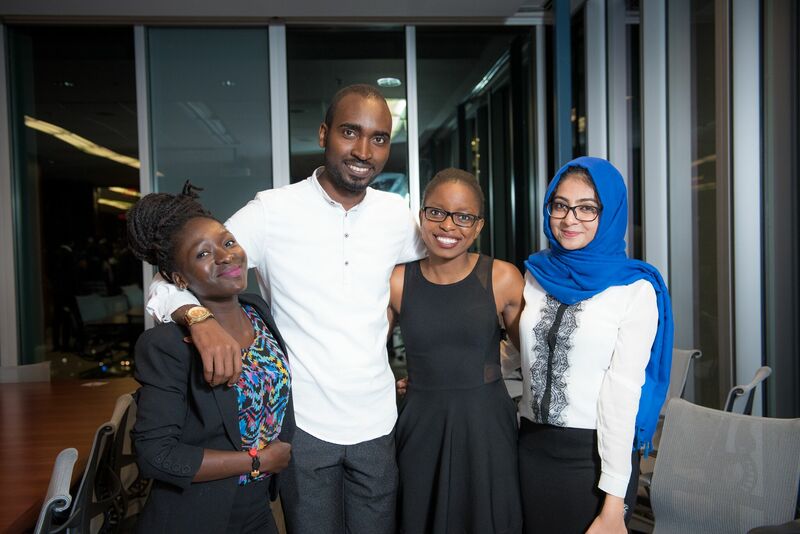 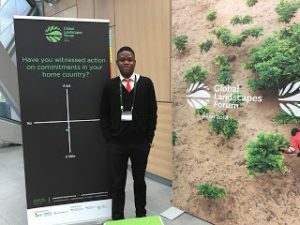 After graduating, the scholars will then utilize their learning and experiences to contribute to the economic growth and social transformation of their communities in Africa. 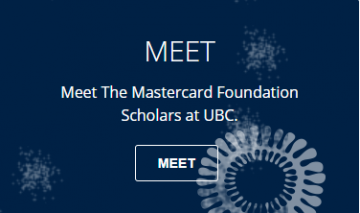 On this website you can learn more about the Mastercard Foundation Scholars Program at UBC, find out how to apply, and meet UBC’s current scholars. 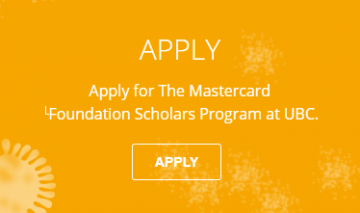 If you have questions about UBC’s Mastercard Foundation Program, please email us.